Swakopmund is often described in the guide books as “Little Bavaria”. While that’s a bit of a stretch, the town (technically a city) has some buildings that wouldn’t be out of place in Southern Germany. I was in Swakop for three days with a group of travel writers visiting the Mad Max filming locations in the surrounding desert. We arrived on a Sunday afternoon so the shops were closed and the streets deserted. It was unusually windy (so we were told) and there was sand blowing everywhere. It felt like the perfect place to make a film set in the post-apocalypse. By Monday morning the wind had stopped the shops were open. Overnight the city had transformed into a pleasant little oasis. I even found a cafe that served real espresso coffee. Swakopmund was founded 1892 in what was German South-West Africa. The most notable buildings in the city were built when it was a German colony (up until 1915). The old train station, which was built in 1901, is one of the best examples of colonial architecture. The station has since been converted into a hotel. There is a new station a bit further out of town which consists of a platform and station house, though the only trains operating are for freight. I stayed at the Hansa Hotel. 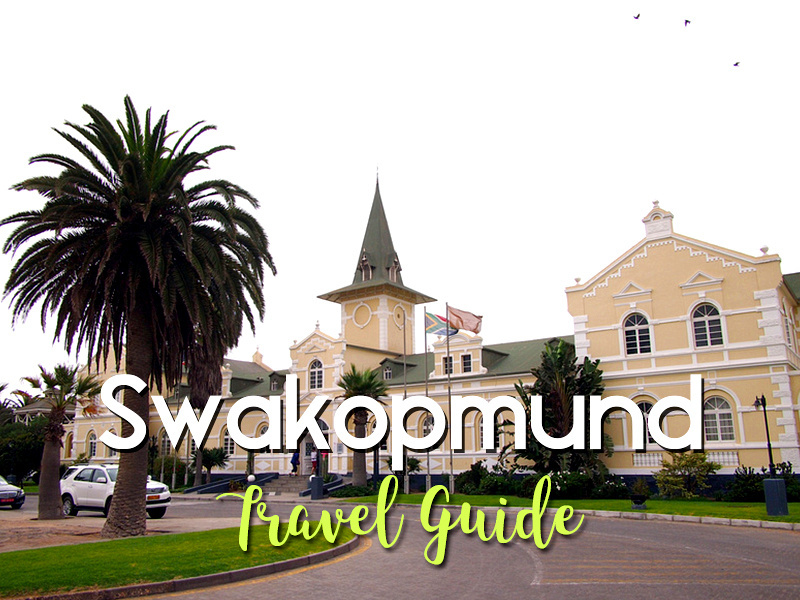 Swakopmund – Official travel site. Swakopmund photo gallery – Photo gallery of my visit to Swakopmund.